Quiet tones in combination of black & cream are very popular in autumn and winter. Make your own style with jackets and cardigans in chilly weather. We also have same color T-shirts for Ladies. 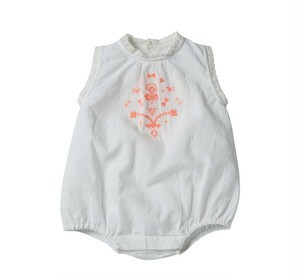 Perfect for mommy-and-me style! ☞Care: Cold Wash (inside out). Hang Dry. Each product can be a little different with the magic of hand-made. We promise you that each item will meet our high standard of quality. 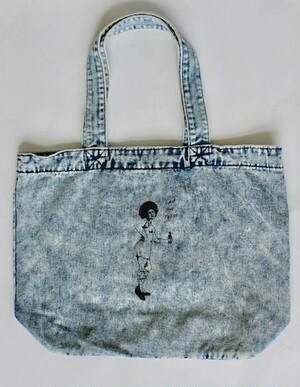 All of our products are shipped via Japan Post in 1-3 business days. 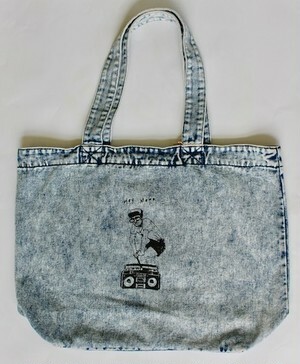 Simple design for girls or boys. 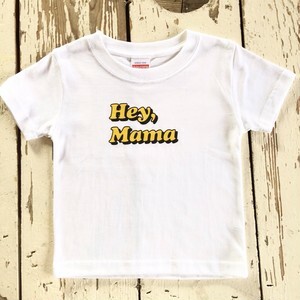 Perfect for baby shower or birthday gift! 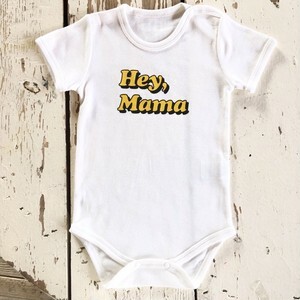 Each onesie can be a little different with the magic of hand-made. We promise you that each product will meet our high standard of quality. Contact us for shipping cost! 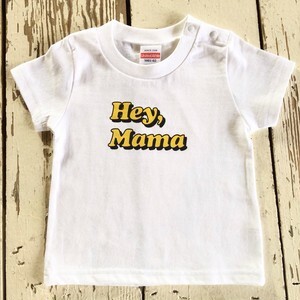 We also have other sizes available for kids, baby, and adults in same design. 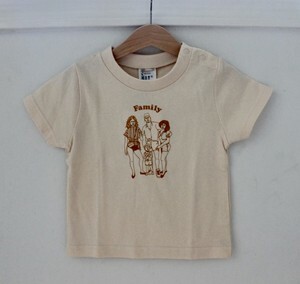 The whole family can enjoy the matching fashion! 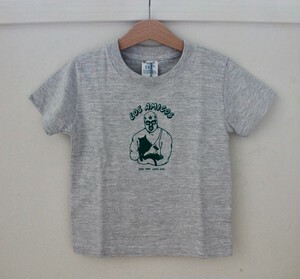 Don't worry about kids getting these T-shirts dirty! 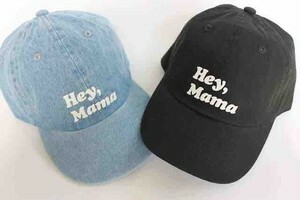 These are made out of 5.6oz heavy weight cotton which is durable and long-lasting. 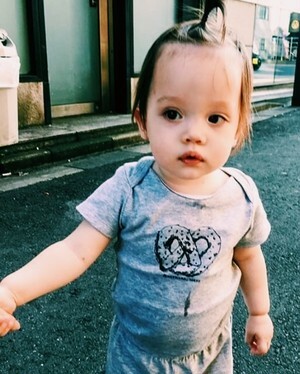 Each T-shirt can be a little different with the magic of hand-made. 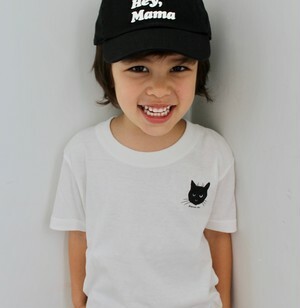 ☞Size: 100cm (3T / 3years) and big! ☞Care: Cold Wash ( inside out). Hang Dry. 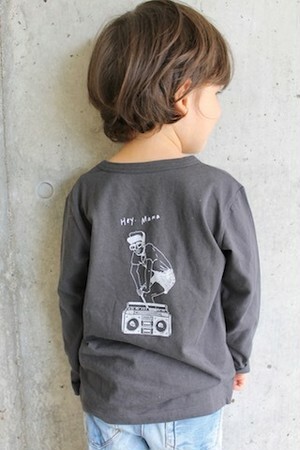 We also have other sizes available for kids and adults in same design. Please choose "Custom size(110 and up)" and leave your desired size at "Other Notes And Remarks" part when you pay. Want different color with the same design?No problem! Just leave us a message before you order. -Unstructured, Low Profile, Six Panel. 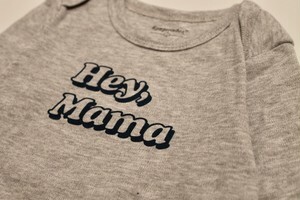 Our popular Hey, mama logo Onesies are now available in long grey! 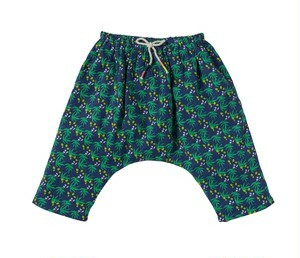 Made of soft and thick cotton. 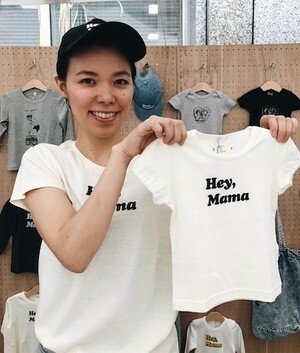 Marie Watanabe Original designed baby onesies. 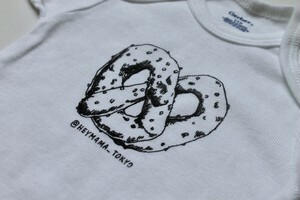 Our new collection started with "The Pretzel". 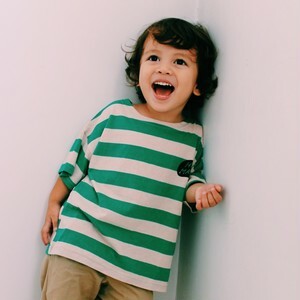 We also have same color T-shirts for kids. 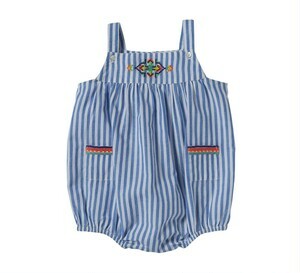 Perfect for mommy-and-me style! 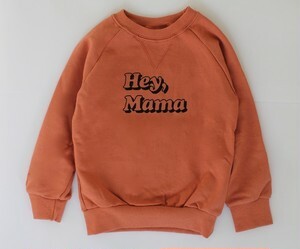 Hey, Mama logo print sweatshirt in color brick. Quiet tones in combination of black & brick are very popular in autumn and winter. Make your own style with jackets/shirts/acc in chilly weather. Yes! The illustration EVERYONE asked for is here! 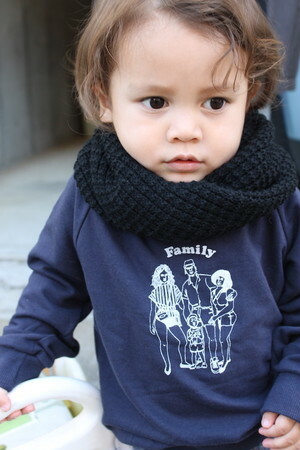 Family print sweatshirt in Navy. Let's use your imagination just like your little one and guess what kind of family they are!